Quiet private facility, no drama allowed. 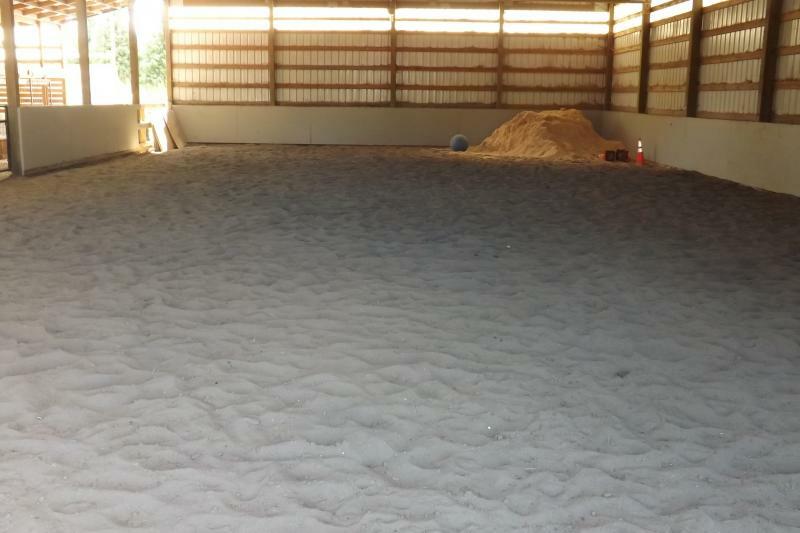 Indoor and outdoor arena. Always someone to trail ride with. Horse Owner provides all grain, hay, vitamins, shots worm, trims. Whispering Winds farm will provide stall w/ run and turnout (if possible). 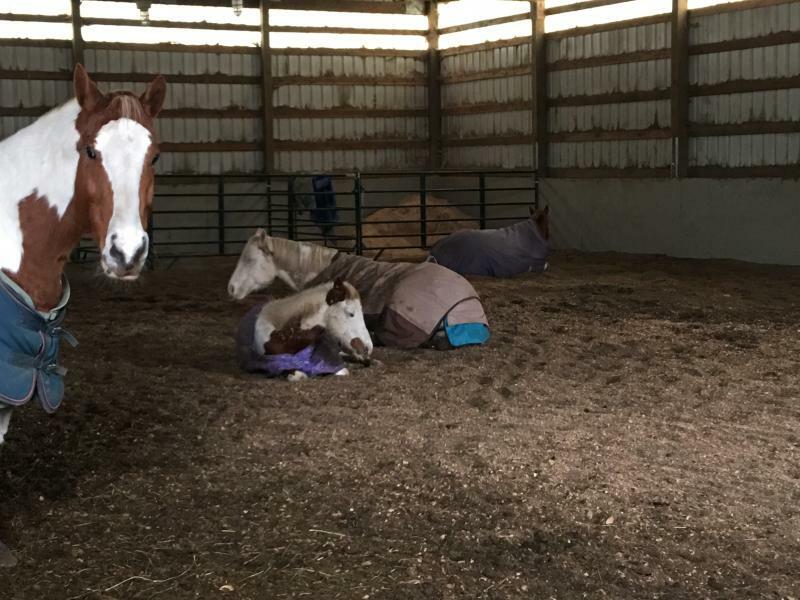 Horse Owner responsible for putting their horse in at night. Horse Owner is responsible for cleaning stall daily and run (once a week). 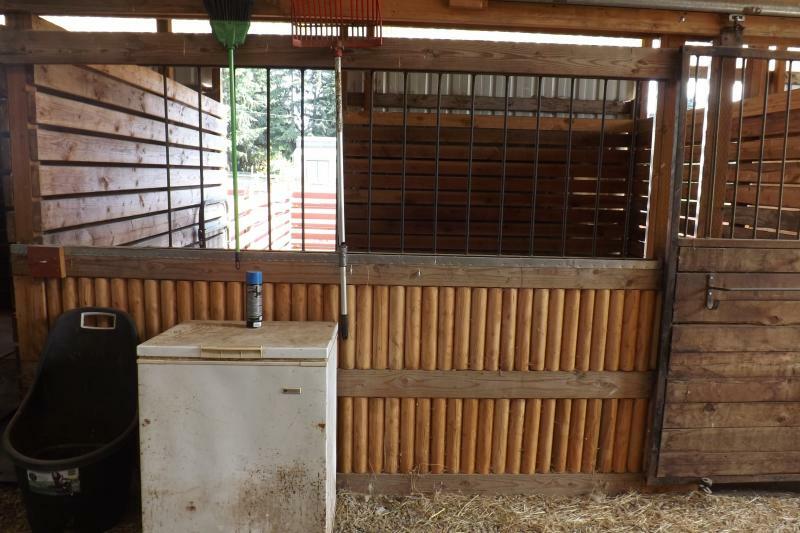 Horse Owner will clean stall daily and run (once a week). Horse Owner is responsible for vitamins, supplements, shots, worm, trims. Whispering Winds Farm will provide grain, hay, salt. Whispering Winds Farm will clean run and stall. Horse Owner will provide vitamins, supplements, shot, worm, trims. 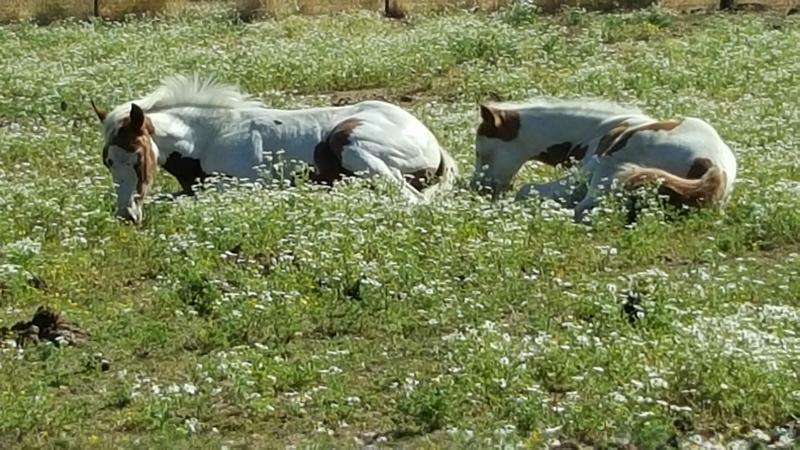 Whispering Winds Farm will provide grain, hay, salt, worming, trims. Whispering Winds Farm will provide stall w/ run and turnout. Horse Owner will provide vitamins, supplements, and shots. Best part is there is a full time trainer on site.